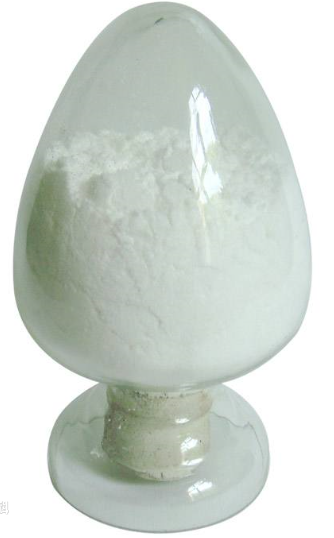 Properties: white powder that absorbs water and carbon dioxide in the air. Many times than magnetic oxide high tie qiang. Soluble in acids and ethanol. Uses: The atomic energy industry, as a control rod for nuclear reactors, Magnetic material, Lighting source.